Are you considering buying a new car near Melbourne, FL? Or perhaps you are in the market for an inexpensive yet dependable used car; either way, you can find a vehicle that suits your budget and lifestyle at Space Coast Honda. Our authorized Honda dealership in Cocoa, FL is just minutes away from anywhere in Melbourne. 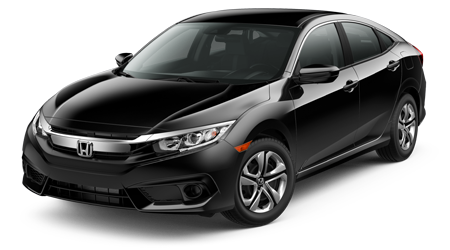 Here, you can take advantage of our large inventory and competitive prices on new and used Hondas. 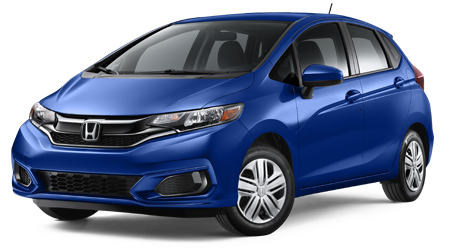 With affordable prices, loads of standard features, ease of ownership, and high re-sale value, new Honda vehicles provide exceptional value. 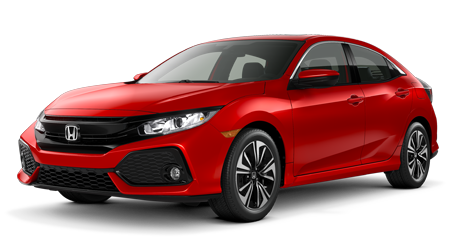 Space Coast Honda carries every new Honda model in a variety of trim levels, configurations, and color combinations. 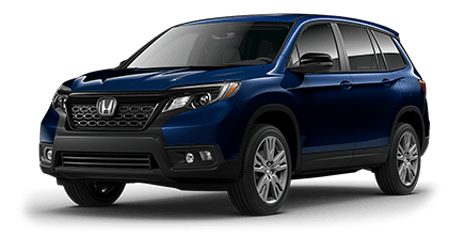 From highly affordable and fuel-efficient small cars like the Honda Fit hatchback, Civic sedan and coupe, and HR-V small crossover, to the spacious and versatile Pilot SUV and all-new Ridgeline pickup truck, Space Coast Honda has them all in steady supply. You can also find high quality used cars and Certified Pre-Owned Honda vehicles here in our online inventory and on our car dealership lots. Our full-service Honda dealership is also equipped with a service center and parts department, so when your Honda is in need of maintenance or parts near Melbourne, FL, contact Space Coast Honda. To find your next new or used vehicle, apply for auto financing, value your trade-in vehicle, schedule auto service, order auto parts, and more, browse our website today. When you want a new car that features a dependable and efficient powertrain, cutting-edge technologies, and exceptional value near Melbourne, choose a new Honda at Space Coast Honda. If you are looking for a fuel-sipping and fun-to-drive new car, Honda's small cars are tough to beat. 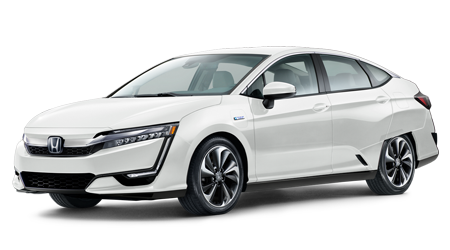 The recently redesigned Civic has been a huge hit, thanks to its up to 42 mpg highway rating and striking new exterior design. 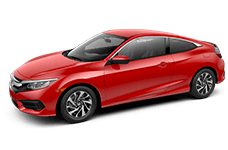 Although the Civic has been a perennial favorite of small car buyers for decades, the all-new Civic raises the bar even higher. 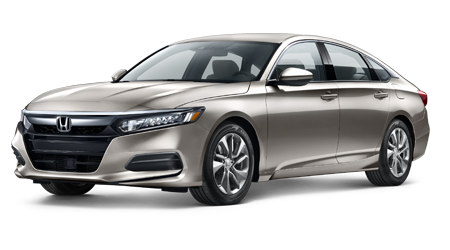 For an even more spacious sedan than the all-new, larger Civic, test drive a new Honda Accord at Space Coast Honda. 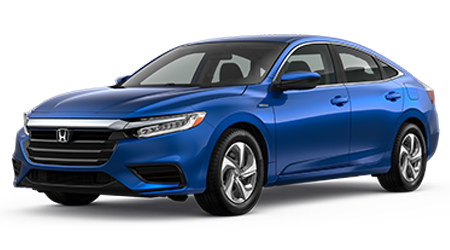 Just like the Civic, Honda's Accord has been a popular choice for decades, thanks to its affordable price and upscale and sophisticated design, inside and out. The Honda CR-V and HR-V crossovers are tough to match when it comes to versatility, fuel efficiency, standard features, and value. 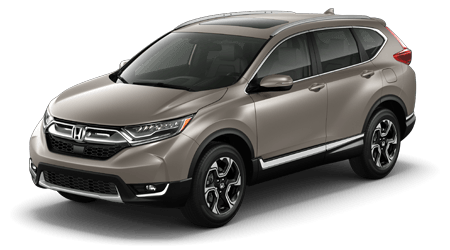 The CR-V, one of the pioneering crossovers, continues to be a popular option for drivers and families alike, thanks to its versatile cabin that feels right-sized for so many lifestyles. Its smaller sibling, the new HR-V, is winning over crossover buyers with its up to 35 mpg highway rating, stylish exterior, and agile handling. Are you searching for a spacious family hauling vehicle that won't break the bank? 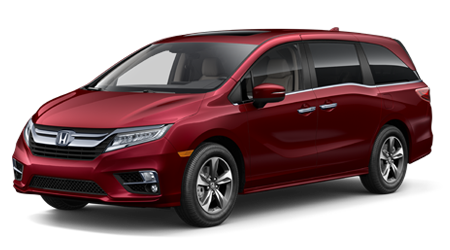 Then be sure to explore the 8-passenger Honda Pilot SUV and Odyssey minivan here at Space Coast Honda. 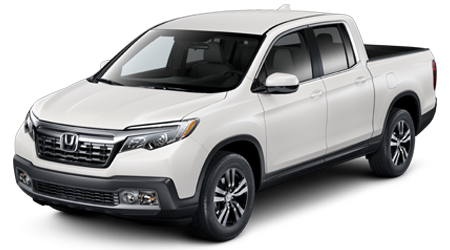 Back with an all-new design after a short hiatus, the redesigned Honda Ridgeline pickup brilliantly meshes its rugged truck abilities with a refined ride and interior. 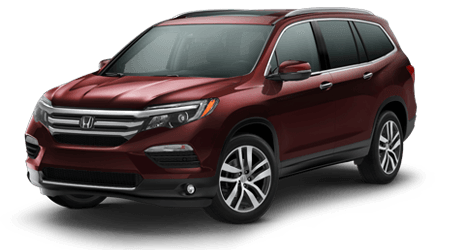 All of Honda's new vehicles are here for you to explore. 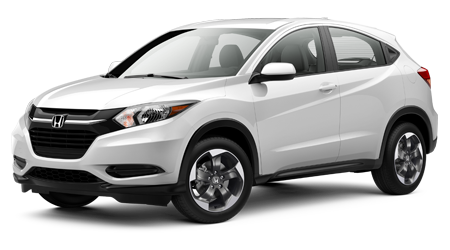 Find your new Honda vehicle near Melbourne, FL at Space Coast Honda! Here at Space Coast Honda, we believe that buying a vehicle should be an exciting and stress-free experience; that is why our finance specialists work so hard to find our customers low rates on their auto loans. We partner with local, regional, and national lenders to find you great financing options that fit into your unique financial situation and monthly budget. To begin the financing process right now from Melbourne or beyond, fill out our online finance application form here on our website. Once you find your new or used car at Space Coast Honda, we will get you financed and on your way in no time! For Honda certified auto service near Melbourne, trust your car to the Space Coast Honda Service Center. Our highly skilled service technicians will keep your Honda running like new with a vast range of services like oil changes, brake service, engine tune-ups, battery replacement, fluid checks, warranty work, and electrical systems service. For the do-it-yourself types, our parts department is a great resource for all of the genuine Honda auto parts you need near Melbourne, FL. To schedule Honda auto service or order OEM Honda parts online, fill out a schedule service form or parts request form here on our website. For all of your Honda automotive needs near Melbourne, FL, visit Space Coast Honda at 1885 West King Street, Melbourne, FL.